Fads exist everywhere, music comes to mind. Do we expect to hear Justin Beiber or Keisha songs being played on over the air waves 20 years from now on a classics channel? Fads are not only in music they are obvious in fashion as well. I remember as a 7th grader the awesome fad (in my 7th grade opinion) of “tight rolling” your jeans. This was true art in middle school. 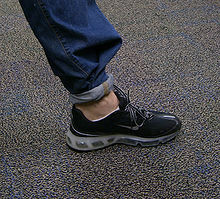 It was taking the jeans pants leg and pulling it out to the side and folding it over and then rolling it where the jeans fit tightly around the ankle. This fad was being rocked at its peak if you could pull it off with a pair of white Guess jeans with the triangle on the pocket. It was incredibly awesome. Unfortunately, this fad did not last. If I tried to pull that look off today I would probably sit alone a lot at public functions. It was a fad. It was cool for about 15 minutes and then it was just silly, and now it is a tad embarrassing. If you have heard or seen any statistics over the years you know that for many teenagers their faith is a fad. For some it is simply something they toy with in high school, abandon in college, and for some never return to. Thankfully, it is not this way for all. I personally was saved at 17 and God is still growing and teaching me today. However, the sad reality is that for some their faith is simply not genuine, not lasting. It fails to produce lasting fruit. Some blame the church for this. They blame the church for pushing people away, being legalistic, unloving, judgmental, and uncaring. While the church is full of imperfect people who make mistakes daily, let’s not fail to realize that the church is not the author nor the finisher of faith. The bottom line is that Jesus is Savior and Sustainer, and he finishes what he starts. God certainly works through His people and the Christian community is the context in which our faith is lived out but Jesus has never had to say “oops.” While the church needs to seek to be loving and authentic and it needs to concern itself with those that wander from the truth; we must remember that for someone to have an enduring faith that is not merely a fad it must be genuine faith. So, we need not only ask questions about how we treat people but also how we share the message. In emphasizing life change are we also emphasizing that this only comes through believing the gospel? Are we truly preaching the death, burial, and resurrection of Christ? We can talk about “turning a life over to God” or “living for God” or “being on fire for God” but those are generic terms that do not communicate the gospel of Jesus Christ that is essential for true life change. Some music is classic and will be played for decades, some fashions never go completely out of style. Genuine saving faith is not a teenage years fad, it is a lasting transformation wrought by the Holy Spirit when one truly believes the gospel. Let us not settle for anything less in our churches. 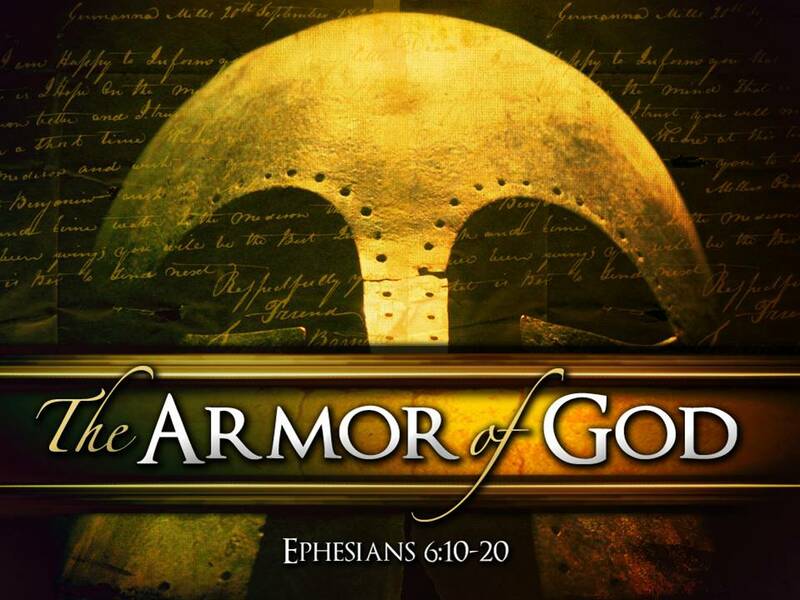 At Foureleven Student Worship we recently finished up a study of the armor of God. Below I have posted some the sermon notes from the series and will be posting all of the audio links as they become available online. 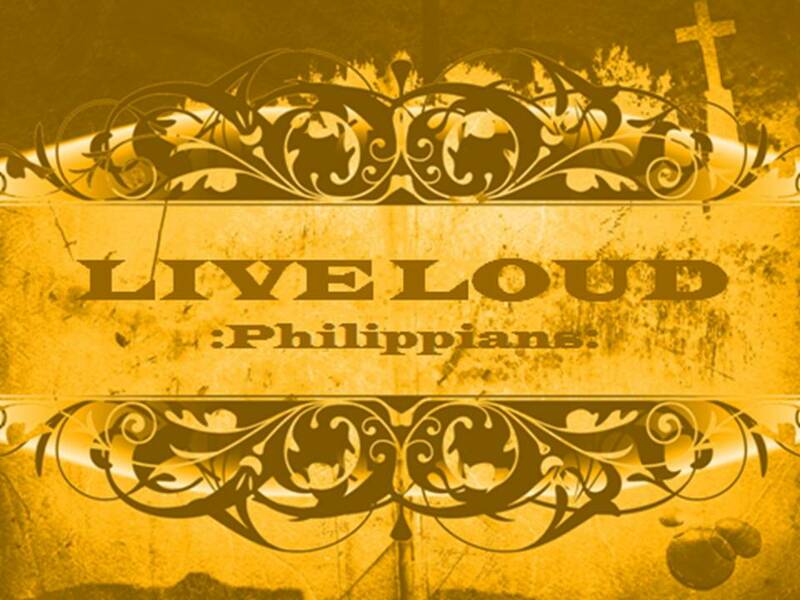 The last three weeks at Foureleven we have been walking through the book of Philippians. We are taking large portions of Scripture and are roughly covering a chapter each week. We are not covering every verse but are focusing on certain large passages in each chapter and trying to get the general idea of each chapter, theme, and the book as a whole. Below I have posted the sermon notes for our first three sermons of the series and the audio links for the first two. We some how lost the audio for this week’s service, “Loser’s That Win” on Philippians 3. Next week we will look at chapter four and contentment.